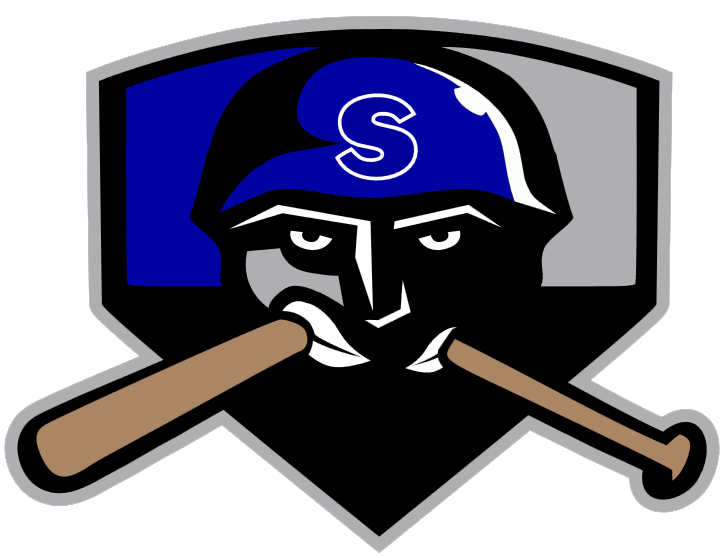 Taylor Zuetenbarst had two extra base hits, sparking the Salina Stockade (26-28) to an 8-7 victory in seven innings over the Topeka Train Robbers (21-30) on Saturday at Dean Evans Stadium. He homered in the fourth inning and doubled in the fifth inning. 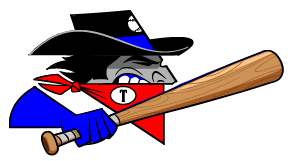 Tyler Shannon racked up two RBIs on one hit for the Topeka Train Robbers. He. Gilbert Barrera recorded his second win of the year for the Salina Stockade. He allowed two runs over one inning. Barrera struck out two, walked two and gave up two hits. Logan Truex was charged with his third loss of the year. He lasted just zero innings, walked none, struck out none, and allowed one run. The Salina Stockades Morgan Blatnik, Ryo Haruyama, Zuetenbarst and CJ Epperson combined for nine hits and six RBIs.